Deen Dayal Upadhyay Hospital Recruitment 2015 119 Senior Resident Doctors Posts : The Deen Dayal Upadhyay hospital Inviting application for the recruitment of 119 vacant doctor post. It is the great opportunity for the candidates who eagerly waiting for Vacancies in Deen Dayal Upadhyay hospital. The Eligible & well Qualified Students can easily apply for the said posts via offline registration. The Eligible Students can Send Their Application in prescribed format with all necessary certificates & documents till last date of application 31 July 2015. The Applicants Can easily download application form & necessary details from the official website – www.delhi.gov.in. 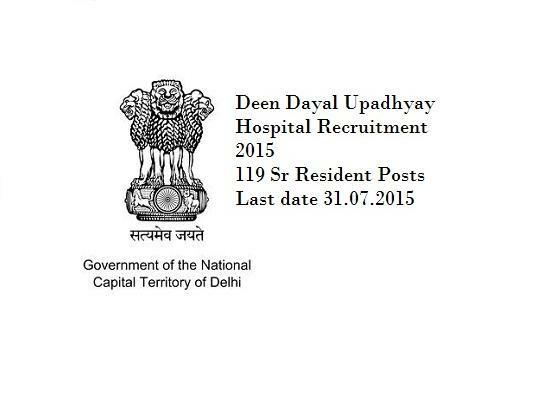 Deen Dayal Upadhyay Hospital Recruitment For 119 Senior Resident. Deen Dayal Upadhyay hospital also known as DDUH. It was established in year 1970. The Deen Dayal Upadhyay hospital Provide best health services to their candidates and also provide specialized services to west region of Delhi. Deen Dayal Upadhyay hospital also offers training to post-graduate and under-graduate medical and Para medicals students. Now the hospital Inviting Application For 199 Vacant posts Of doctors. Qualification : The Candidate Must Have a Post-Graduation Degree of MD,MS,DNB,Diploma in Medical Field with Experience. Age : As per Government Reservation System. 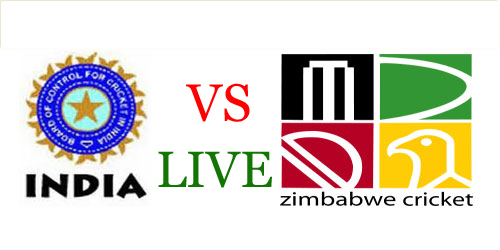 Last date : 31 July 2015. 1.Visit The Official Website – www.delhi.gov.in. 3.Now Select nesary Notification and click on it. 4.An Application Form Will Appear,Fill it with correct information. 5.Submit The Application & Take a Print Out Of it. For More Information Please visit The Official Website Of Deen Dayal Upadhyay hospital – www.delhi.gov.in. We Hope you like this article of Deen Dayal Upadhyay Hospital Recruitment 2015 119 Senior Resident Doctors Posts. If you really liked our information then, Do share this article on social networking sites such as facebook, whatsapp, hike, bbm, wechat, instagram, line, viber, pinterest, stumble upon, twitter etc. You can also provide us with your comments below the article in the commenting section. Stay tuned with us for the latest updated news.